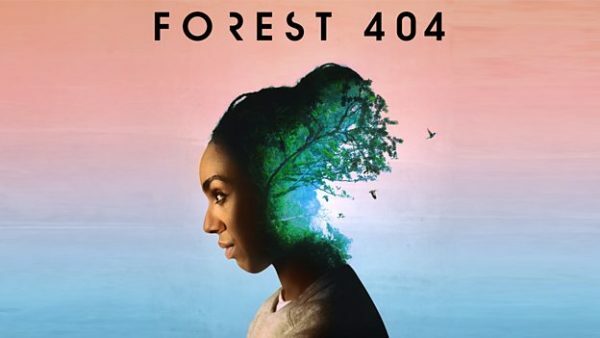 BBC Radio 4 today announced one of its most ambitious podcast projects to date: Forest 404 – a 27-part podcast series starring Pearl Mackie, with theme music by Bonobo. The series is accompanied by a national experiment looking at how listening to natural sounds could boost wellbeing. The thriller features an all-female cast led by Pearl Mackie (Dr Who), also starring Tanya Moodie (Sherlock, A Discovery Of Witches) and Pippa Haywood (Bodyguard, Green Wing). It is produced by an award-winning creative team: writer Timothy X Atack (Bruntwood Prize Winner), BBC producer and director Becky Ripley (Third Coast Award, Prix Europa Award), sound designer Graham Wild (Bafta Award-winner Blue Planet II, Planet Earth II) and features an original theme by Bonobo. It was commissioned for BBC Sounds by Radio 4’s Digital Commissioning Editor Rhian Roberts. Rhian Roberts, Digital Commissioner for Radio 4, says: “Podcasting gives us the chance to play with sound and form away from the classic radio schedule. It allows the whole shape and format of Forest 404 to be genuinely experimental. Podcasts also have that ability to pull us into a very close relationship with a story – we wanted the layered approach to draw listeners even more deeply into this twisted futuristic world.